Locking Systems International Inc. provides a lock re-keying service by which your high security locks and most padlocks are taken apart and re-pinned. This process will provide you with a new lock code and key combination. 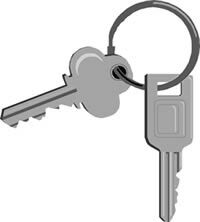 Any lock that LSI re-keys will be reassembled with a new restricted and secure lock and key code. 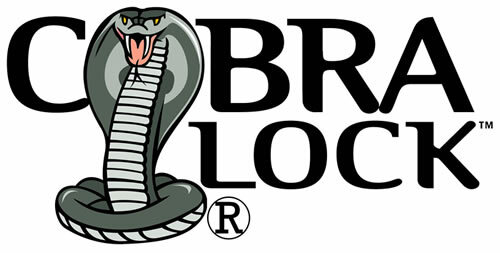 All new lock and key codes will be entered into our custom "Code LockUp" Program program for tracking.